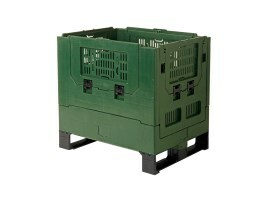 Our foldable plastic pallet boxes are available in the dimensions 800 x 600 mm, 1200 x 800 mm, 1200 x 1000 mm and 1155 x 1155 mm, with capacities of 212 to 1060 litres. 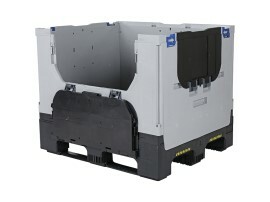 In the folded state a space saving of up to 60% can be achieved, which guarantees cost saving transport and storage. Our foldable pallet boxes can be handled on 4 sides and are of course easy to stack, both in the unfolded and folded state. 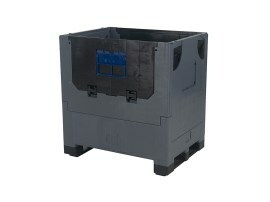 Due the stable walls a high load capacity and an optimum transport safety of the load is guaranteed. 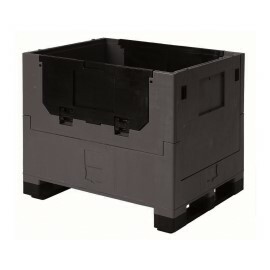 More information about foldable pallet boxes? 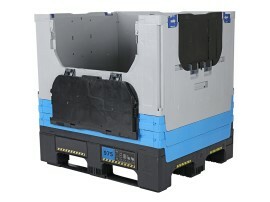 Would you like more information about the options with our foldable pallet boxes? 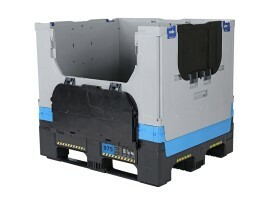 Contact us, we will be pleased to assist you!